Join Us For The Best Kids Martial Arts Classes in Antioch! Calling all kids and parents! USA Martial Arts is excited to offer classes for ALL AGES. Our top-of-the-line Kids Martial Arts program takes the core tenets of martial arts practices and guides each student according to their ability. If you’re looking for a well-rounded activity to uncover your child’s potential, then the martial arts are the perfect place to start! Come see us in Antioch or fill out the short form on your screen to learn more today! Click the button above to check out our introductory web offer! It’s never too early to benefit from all that the martial arts have to offer. 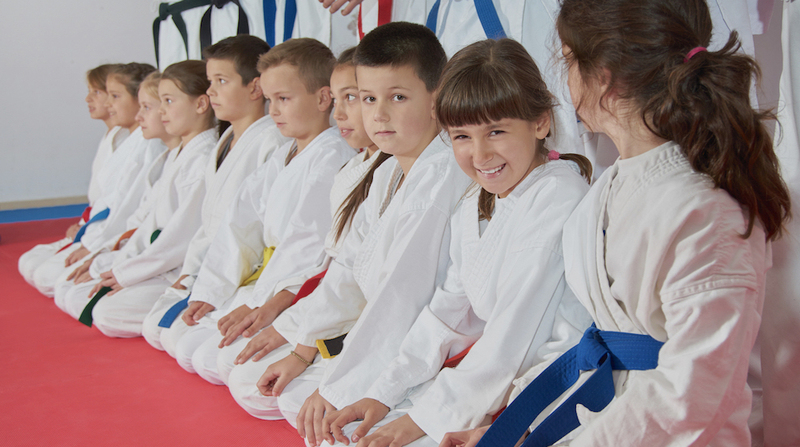 We believe in martial arts classes for kids because they take each child’s incredible energy and channel it into physical growth, character-building, and fun! Antioch parents sign up their children for our martial arts classes because they care about setting the right tone for active involvement and healthy living. Engaging Activity: Our classes stimulate body and mind. Values-based Teaching: The martial arts are founded on discipline, focus, and respect. Exposure to Diversity: A wide variety of classes means more opportunity—for diverse physical activity and new cultural experiences. Self-Confidence - at the gym, at school, and at home. Ready To Give Your Child An Incredible Experience? Join Our Kids Martial Arts Classes In Antioch Today! Don't miss out on everything we have to offer here at USA Martial Arts in Antioch. Join us for the best Kids Martial Arts classes in town. Just fill out the short form on your screen to learn more! We look forward to meeting you and your family!